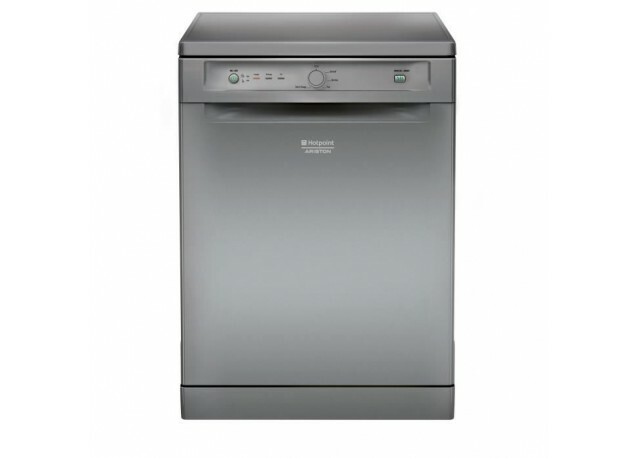 This Hotpoint dishwasher with 13 place settings is available for hire and offers a very good value for money. It has a half load that saves water and energy when the dishwasher is not fully charged. A little more practical: its upper basket is easily adjustable.